Brompton are not only Made for Cities, but built in this city for everyone. Representing great versatility and starting at just £975 for a 2-speed with standard gearing, mudguards and front luggage block. 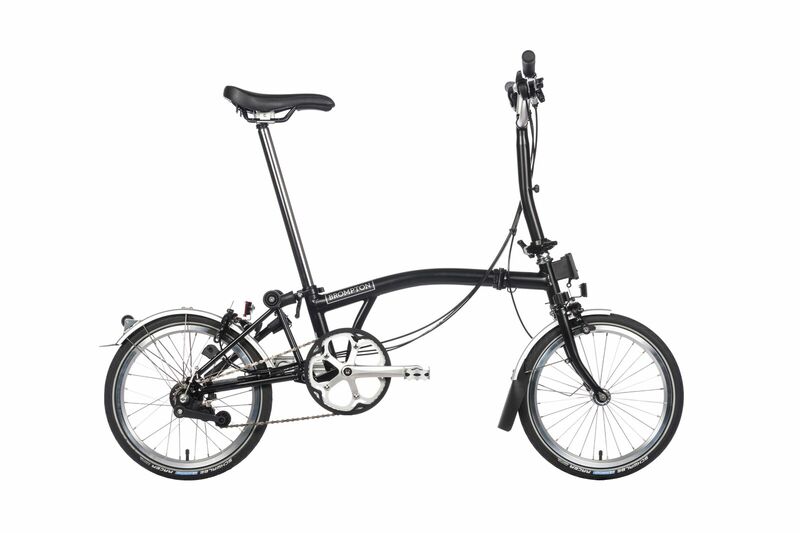 We have many stock bikes always available in store, however, you can usually expect your Brompton to be built in six to eight weeks here in London.